MAKE THE MOST OF THE BIG DAY FASTEST FINGER FIRST! 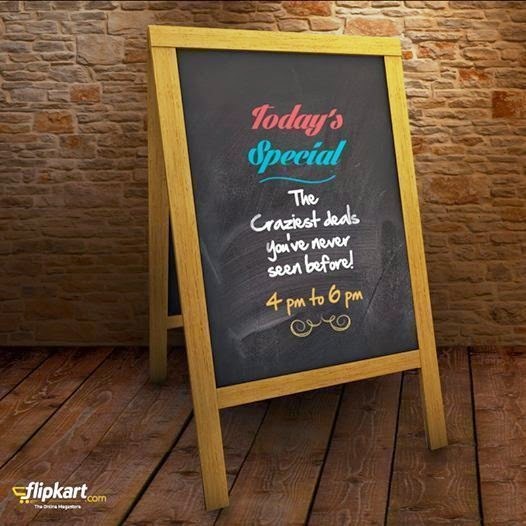 I am glad to see you people hooked on to this particular deal from flipkart which is running between 4pm to 6pm today i.e 22nd sept 2014. Flipkart offering deals from Rs 1. Also, there are some crazy deals with 90% flat OFF , 99% OFF on MRP or Flat @ 99 etc. As flipkart claimed regarding the sales of its Xiaomi mobile phones mi3 and redmi 1S which gets sold out in few seconds on deal opening day. Secondly, I feel like they have switched to some new server or trying a load test on the server by giving away this deal and who knows they have restricted per item sale limit to just 10 or 100, which will let them know the server load capacity. 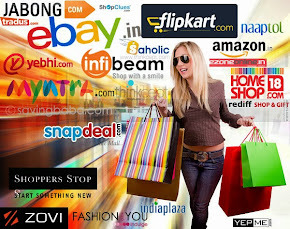 The saddest part of flipkart is that it is the best rated online store in India but after switching themselves to multi-vendor e-commerce site, most of the common items are not available to basic Pincodes of India where any newly launched website can deliver with ease. Apparently, it can also be said that they are promoting the FLIPKART FIRST by selling offers @ Re 1 , as being a normal customer you will have to pay a delivery charge of Rs 40 which is applicable on orders below Rs 500. (When flipkart was launched it was selling items with free shipping on no minimum purchase value, I personally bought many a times during that period) This can be easily seen in the promotional mail of this particular offer sent by marketing team to the customers which shows a flipkart first link at the bottom. I didn't buy anything from this deal but saw every product before getting sold out. They were selling cheap chinese Deos @ Re 1, Aerial7 tank Headphones @ 90% OFF, live tech headsets @ Re 1, unbranded wallet (men) @ Re 1. Joma shoes 70% OFF etc. Whatever the motive behind this kind of crazy deal by flipkart it is a win-win situation for both and I wish flipkart keeps offering such deals in future also for their customers and they include more delivery pincodes under delivery areas list. I have seen flipkart removing many smaller items also from the delivery area list which were previously available before it getting multi-vendor. 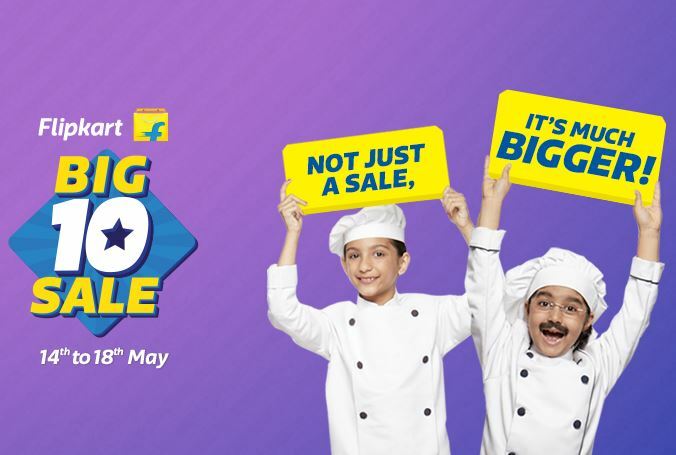 Get Deals at Re.1 between 4PM to 6PM only on 22nd sept.
Flipkart Offering additional discount of 150 on minimum purchase of 2000 through mobile app. Auto discount on cart value. Valid only on 1st purchase via app. 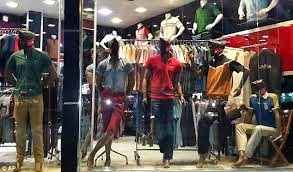 Flipkart offering upto 75% on Men's Tshirts and Jeans. 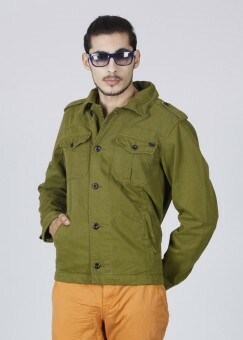 Flipkart offering cool and stylish Jackets from Breakbounce @ 60% OFF. Flipkart offering FLAT 50% OFF on menswear. Top brands like UCB, Adidas, Being Human, Pepe and many more up for grab. MOTO G (2nd Gen) Amazing Launch day offers Only for today. 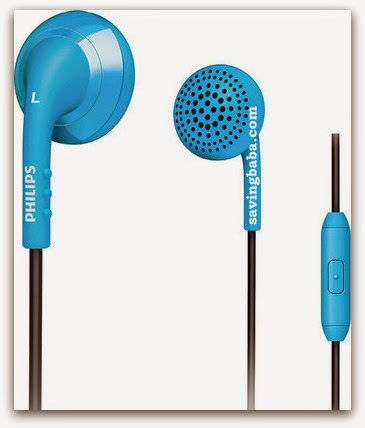 Buy Philips SHE2675BB/28 In-the-ear Headset @ 184 Only. The cashback is only valid if the entire payment is done at once and not on EMI. 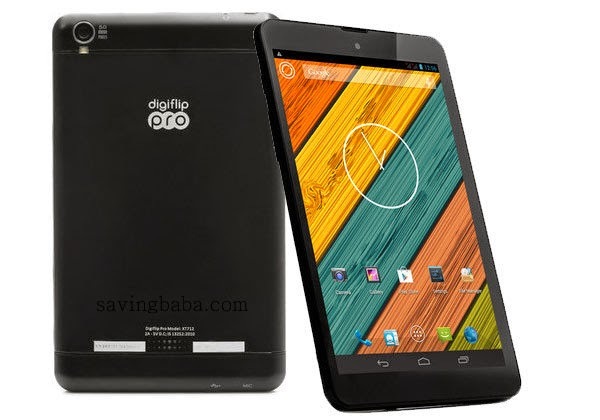 The maximum cashback amount is Rs 4000 only per transaction. The entire payment needs to be made using Visa credit and debit cards only. Any transaction with multiple payment modes will not be considered valid for the cashback. Cashback will be credited into the customer's account by October 20, 2014. The cashback is applicable on purchases made between 00:00 hrs Aug 28, 2014 and 23:59 hrs Sep 3, 2014. If the Television is cancelled (either by Flipkart or the customer) or returned, the cashback will be forfeited. 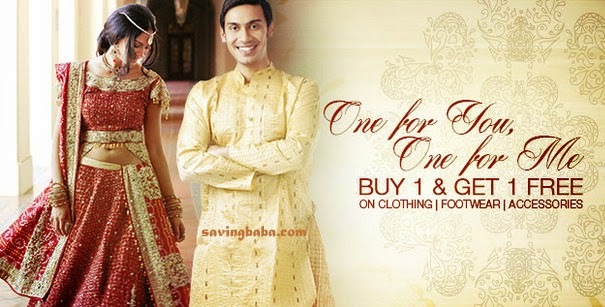 Flipkart offering BUY1GET1 free on more than 11K products from clothing,footwear to accessories. Prestige Gourmet Cookware Casserole @ flat 40% OFF. 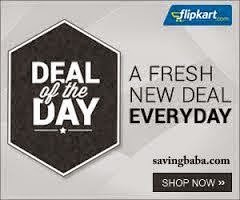 Flipkart is offering exciting items as deal of the day. 1 out of 8 items is already sold out. Hurry! 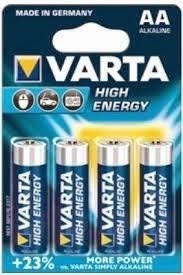 Flipkart offering Varta AA or AAA batteries pack of 4 @ 75 as deal of the day. Flipkart is offering Minimum 40% OFF on Top Brands, Clothing, Footwear & Accessories. 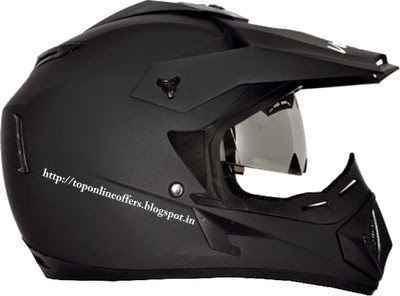 Flipkart is selling Vega Off road helmets @ 25 % OFF only for today. 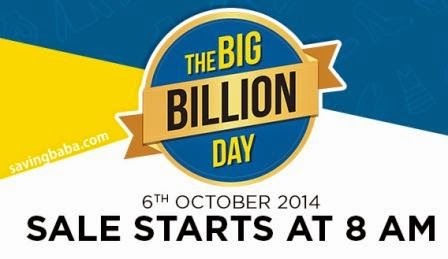 Flipkart is Calling All the Gamers for exciting discounts ranging from 20% to 62% OFF. Dragon war gaming mouse are available at 30% OFF only for today.